Exactly, I so agree, that the can't live without you feeling is what's gotta come through somehow, I sure hope it does. It's what keeps me watching the show, you know? I also hope that they show Sam grieving and mourning and attempting to move on, instead of just blithely picking up with some girl. 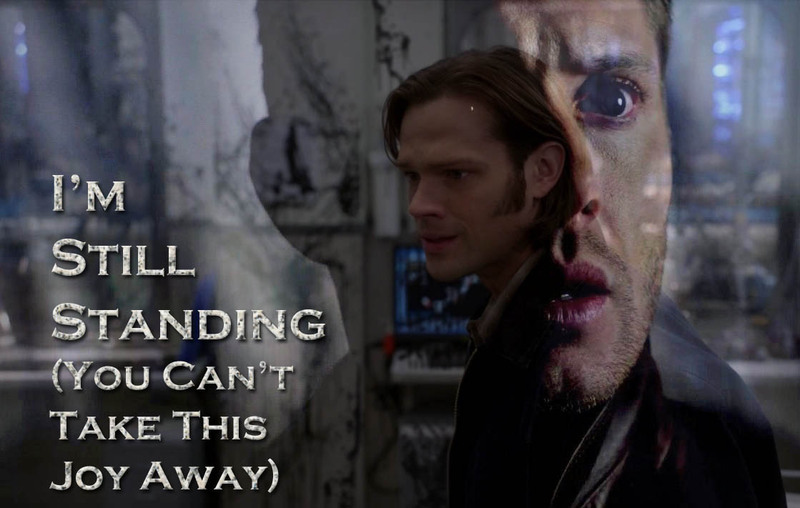 And I really hope they show us the angst/conflict when Dean gets back and tries to pull Sam into the life again. Glad you liked their welcome home, I don't know if I'd really want to see it in canon (oh who am I kidding, of course I would), but I'm expecting at least a hug.